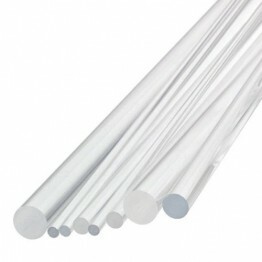 Quartz rod is perfect for using as a fuming rod. Since it has a much higher melting temperature than borosilicate or soft glass, it holds the silver on the tip and does not easily melt when fuming. 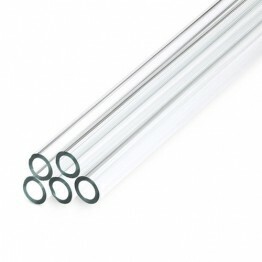 Quartz rod is also often used for oil nails. Priced per four (4ft) piece, which will be cut in half for shipping.